The Great Wall of China. Photo credit Mandarin Journeys. Traveling and travel planning can truly be overwhelming these days. While we love short get-aways, we LOVE trips that allow us to really immerse ourselves into different cultures. With juggling the schedules of not only children, but also partners who find it difficult to get away from work, we have found it harder and harder to find the time needed for this type of travel. Then, there’s the overwhelming task of planning such a trip; one that is customized to fit our needs and desires. When we want to explore more and plan less, we turn to friends and family to find the “best of the best” to make sure every detail is covered. When we decided on a cultural immersion trip to Asia, we called our friend Steve, who had regularly traveled for business to Asia, but never with his wife and kids; until this last trip. There is one confession I must make about working with a travel agency – I AM A CONTROL FREAK! So, besides being able to let go of the control, I have to know that a friend has trusted them and had a great experience. Poor Steve. He spent endless time answering my questions, but in the end, convinced me to go with Mandarin Journeys. L:et me tell you why. 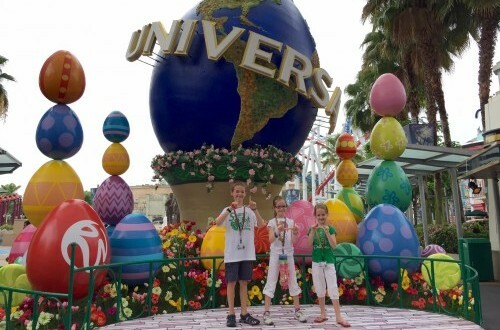 Steve and his family enjoying the sites with Mandarin Journeys. Photo credit Steve Randich. 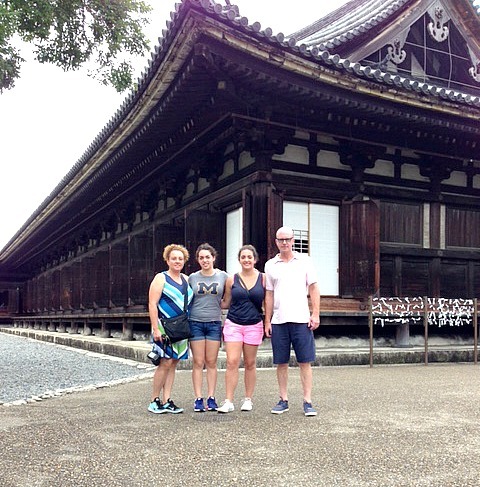 Steve and his family toured for fifteen days with Mandarin Journeys to Tokyo, Kyoto, Beijing, Shanghai, and Hong Kong. They, like me, believe if you’re going to let go of control, you go all out and let someone else handle everything, including all the long haul flights. However, it can be difficult to find a company that will handle door-to-door, but that is how they traveled, which made me excited. Every detail was taken care of, including getting the family through the airport as far as security would allow. My kind of travel! When I began to research my travel to Asia, I had a few priorities. 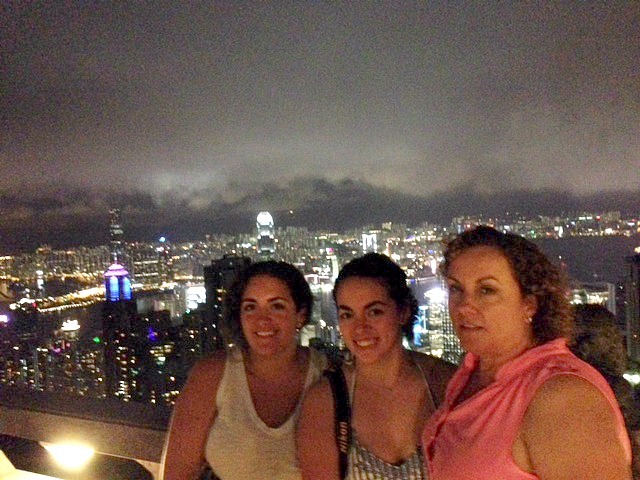 I wanted to see beyond the Great Wall and beyond the city lights, although they were all on my list, too. I didn’t want a cookie cutter trip filled with tourist spots, but one that was customized to my family with stops that only locals would know. And, when I travel with my husband, kids, solo, or all together, food is a priority. Sourcing cooking classes, top chefs, local dives, and farmers’ markets are a must. As Steve explained the details, he told me about seeing a Hong Kong he had never seen on his dozen other trips; a city he never knew was even there. He raved about guides that were excellent and beyond. One even arranged a special motorcycle side car trip to a remote part of the Great Wall, with a hike on the Wall, a special lunch, and an overnight. 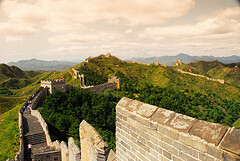 Hotels were described as beyond his expectations and in his words, “One hotel in Beijing that was exceedingly special”. Each restaurant was a hit, top notch and foodie worthy. For his trip, not one detail was out of place. Admiring the city lights. Photo credit Steve Randich. The one reason I chose Mandarin Journeys over all the others is that Steve is hoping to add trips to Vietnam, Cambodia, and possibly Thailand with Mandarin Journeys. That he will plan future trips with them is such an endorsement. Enjoying a cruise with True Greece. Photo credit Dana Zucker, Triathlon Traveling Mom. As I found with my trip with True Greece, Steve is 100% right about the role drivers and guides play in making or breaking how special the trip is. Mine made my trip magical and allowed me to give up control and just enjoy and absorb everything. So now, I am giving up control to Marc and the crew at Mandarin Journeys and I’m feeling free. Plus, Mandarin Journeys has added a cooking class, including a day at a tea farm, into our itinerary. I mean really, this girl is so happy! Disclosure: Part of an upcoming trip to China will be provided for by Mandarin Journeys. 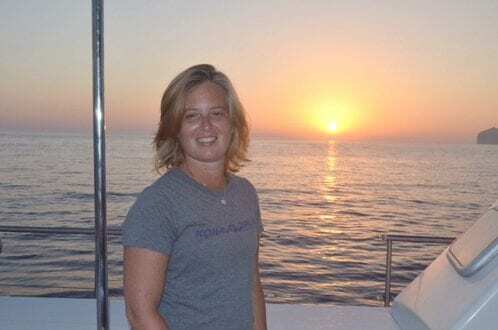 Dana Zucker is queen of doing things her way! She is the mother of millennials who inherited her travel bug. 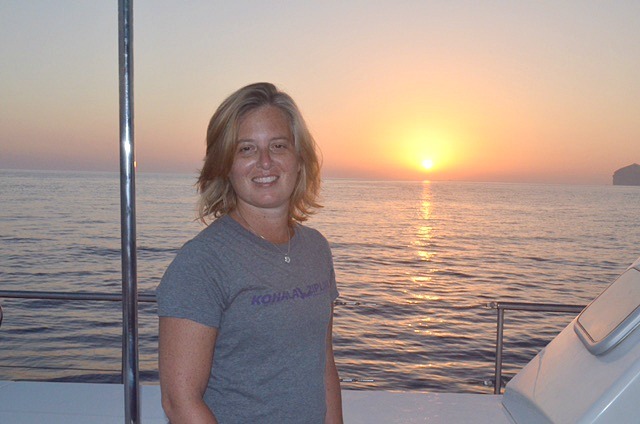 Dana travels solo often and also loves to travel with her husband to fly fish around the world. She believes travel should always be in luxury and full of adventure. Dana is an avid cook and food traveler. She cooks whole, real food, using local ingredients. When on the road, she finds local hotspots, celebrated chefs, cooking classes and cocktails. Sherry Wernicke and her triathlete husband travel extensively in style, not only for races, but for their love of adventure, new experiences, fine wine and cuisine, and luxury resorts. In addition to traveling whenever she gets the chance, she lives a healthy lifestyle, loves to run, has been a vegetarian for 27 years, and is very active in animal welfare activities. She is a former co-owner of the California Apparel News. She and her husband and two four-legged pups live in Connecticut. 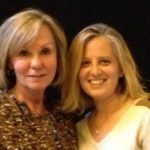 Dana is the founder of MomsGoodEats and Sherry is the Editor, Publisher, and Contributor. The site is based on a life done well, a love of food, and luxury travel. They are also co-founders of the TriWivesClub for triathlon families and WineLoversVillage, where wine, food, travel, and conversation meet. In addition, they are freelance writers for print and on-line media for US and international magazines. What an amazing experience! I would love to do something like this one day. I can’t wait to hear your experiences when you return.